Who would have ever imagined that classic fairytale books would come to life right before our eyes? Imagine Little Red Riding Hood and even The Velveteen Rabbit magically appearing in a storybook. 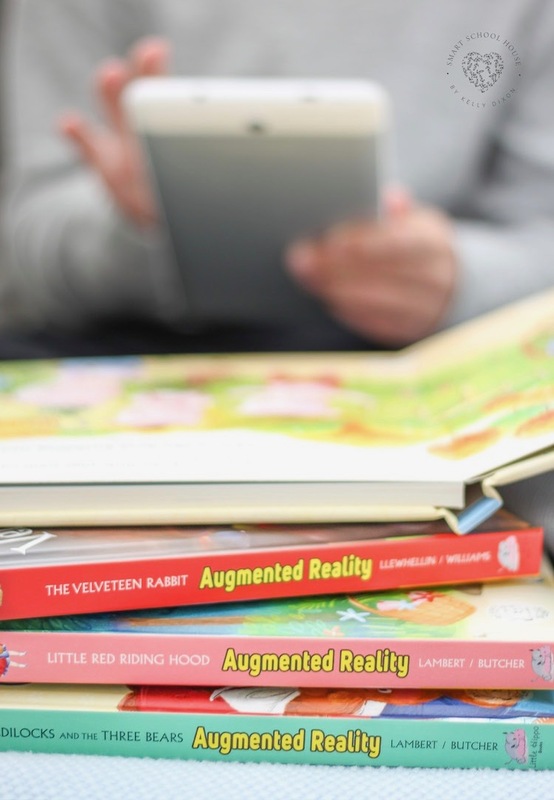 Little Hippo AR books use cutting-edge augmented reality technology to reinvent storybooks. If you have young children who love playing video games, this is the perfect educational Easter gift for them! If daily reading becomes challenging or if you have a struggling/resistant reader, you know all too well how difficult it can be to instill a love for books. 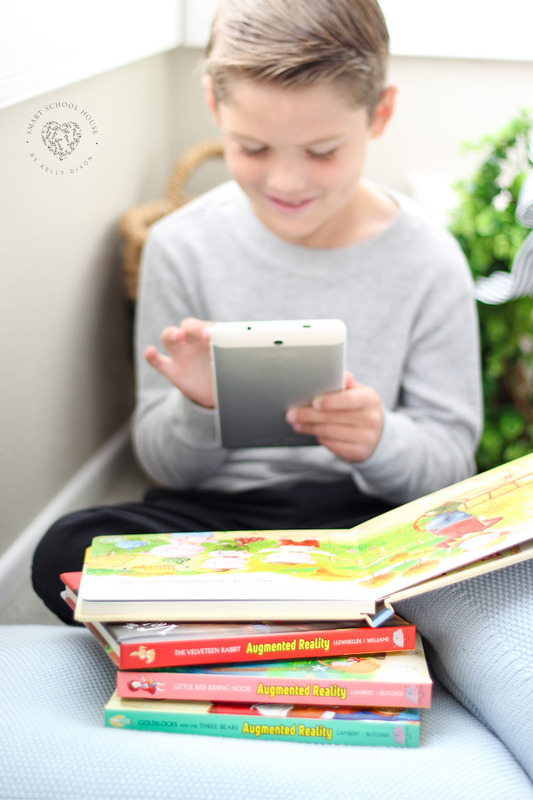 Little Hippo AR helps parents like us with kiddos who need a bit more help finding an interest in reading. These classic fairytale books are perfectly made for this generation’s kids. My son enjoys listening to stories, but getting him interested in reading on his own (or reading for just fun) has always been hard. 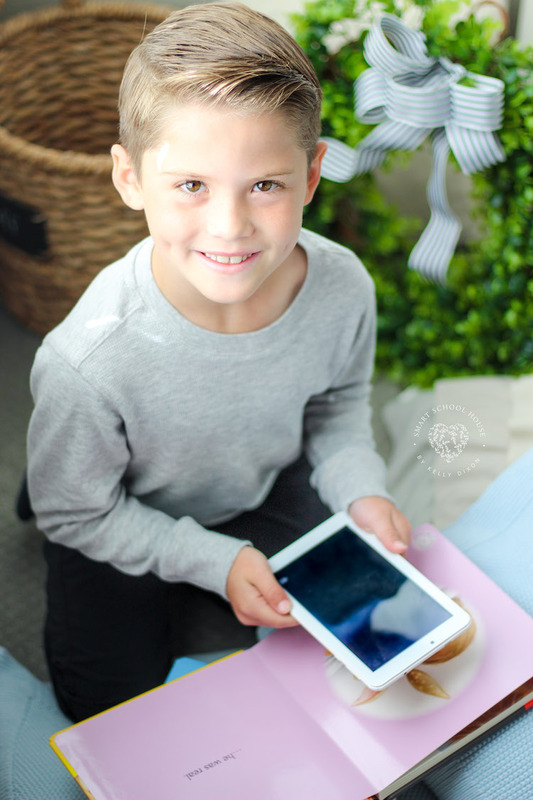 I have tried so many different strategies with him and I’ve learned that he does best when we make it a bit more fun with technology. When reading becomes more playful, he’s more likely to try. I certainly can’t blame him for that! How does Little Hippo AR work? First, start by downloading the FREE Hippo Magic app on your mobile device. Then, scan the Hippo Magic symbol on the book’s cover. Next, begin reading with your child and watch the magic begin! 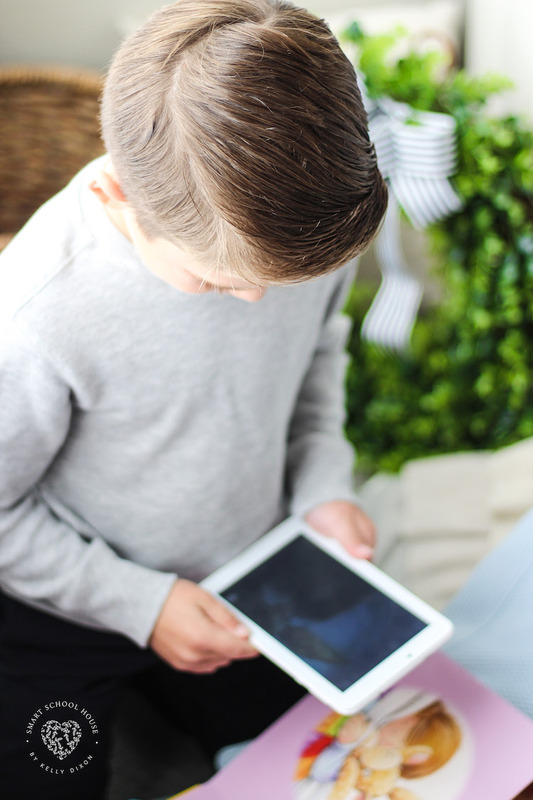 The app is easy enough for kids to control and understand. The augmented reality happens right away! 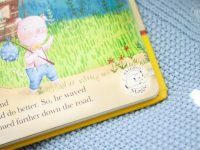 The characters emerge in a playful and interactive way encouraging excitement in exercising literacy skills at home. What I love about these books is that they encourage reading and screen time to be shared experiences as opposed to a solo experience (just what my son needs!). I’m ALL for utilizing technology in education, especially when it is meaningful and playful. Check out the Three Little Pigs above. They were helping bring the story to life right in our cozy little reading corner. I wish I had this kind of technology when I was a kid! 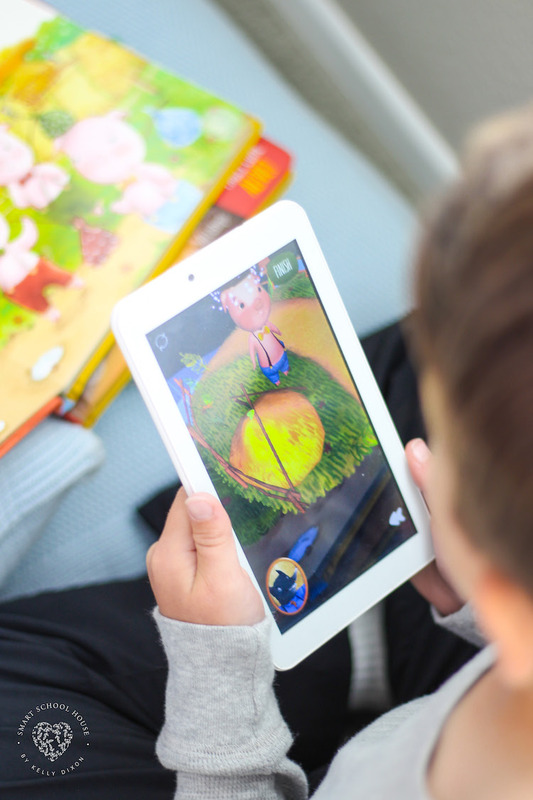 Experience how technology and literacy come together by visiting your local Walmart to find Little Hippo AR fairytales. The books are less than $10 each and the special app is free (it took just a couple of seconds to download!). Little Hippo AR Books - How it Works! 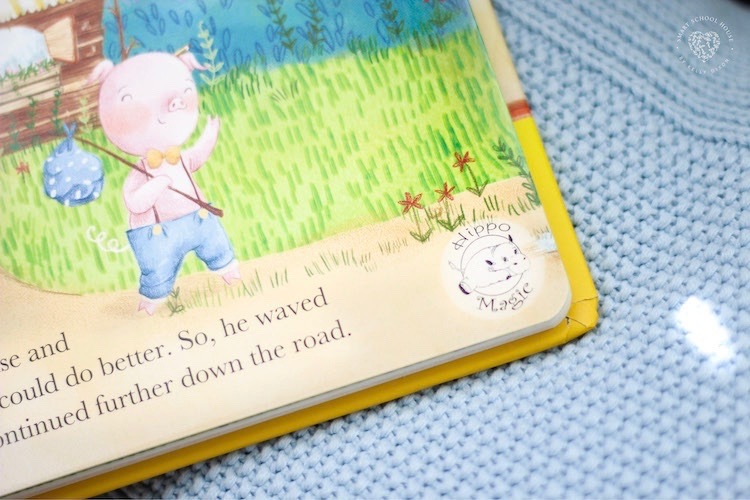 Scan any Little Hippo Magic symbol you see on the pages inside the book! Which book will your young reader love the most?